An Extraordinary Lifestyle on San Pablo BayNew Homes in Hercules, CAMove-In Ready Homes Available Now A new neighborhood of single-family homes with historic architectural style located in the Bayside planned community on beautiful San Pablo Bay. At a Glance2,017 to 2,566 square feet3 to 4 bedrooms2.5 to 4 bathrooms2 car garage2 and 3 story homes View Home Designs One visit to our charming collection of new homes for sale in the Bay Area and you'll see at once why Hercules, California has been lauded on Forbes.com as a "Most Livable Metro-Area suburb." This waterfront community has all the everyday conveniences you could ask for, good schools and easy access to major employment centers via nearby freeways and public transportation. It's also a city with a rich history and a bright future. Muir Pointe by award-winning Bay Area homebuilder Taylor Morrison makes the best of all that Hercules has to offer. This new neighborhood is part of the 106-acre Bayside master plan. It's surrounded by parks, natural open spaces and beautiful San Pablo Bay for endless opportunities to enjoy outdoor activities and recreation. The homes capture the charm and appeal of historic Bay Area architecture in a refreshingly modern interpretation. 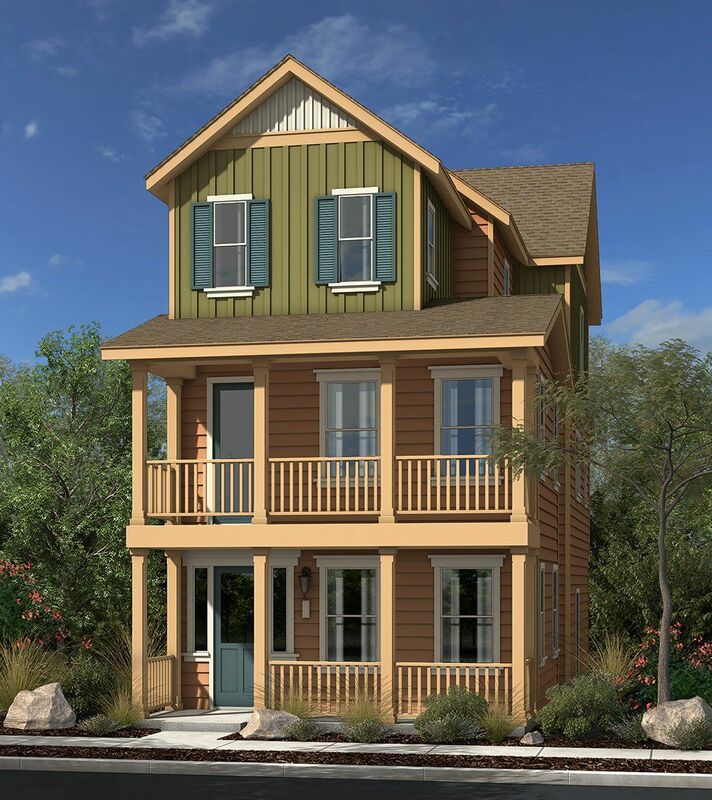 Just 144 homesites are planned at Muir Pointe so you'll want to make plans to visit soon and tour the models.A Home You'll Love Celebrate life on the East Bay with a home that blends indoor/outdoor living seamlessly. The open-concept living/dining/kitchen space flows onto large decks or porches—just the place to savor your morning coffee or marvel at a sunset. The flexibility and included features of these homes will astound you, as will the high degree of design, craftsmanship and energy-efficiency.